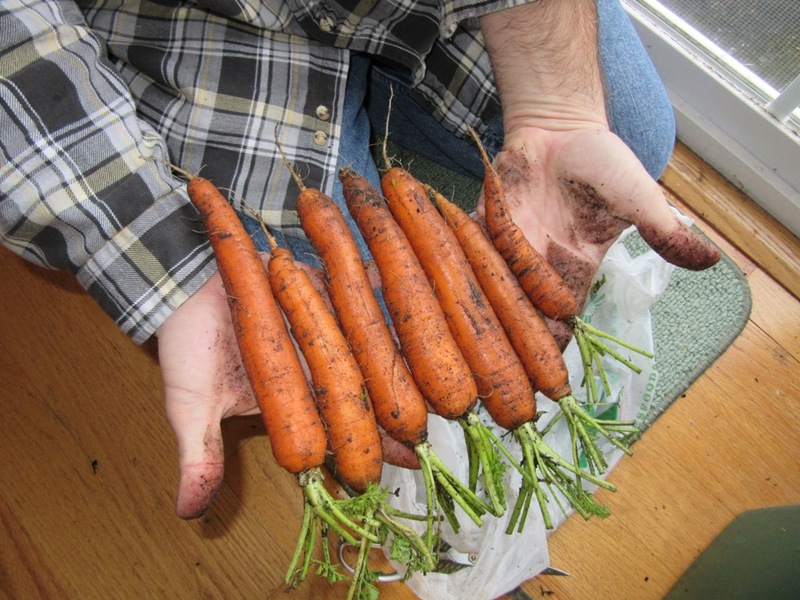 Those are some of the most delicious carrots I’ve ever tasted and by far the best the DreadBrewer has ever grown. Hopefully BIT will like them as much as we do! 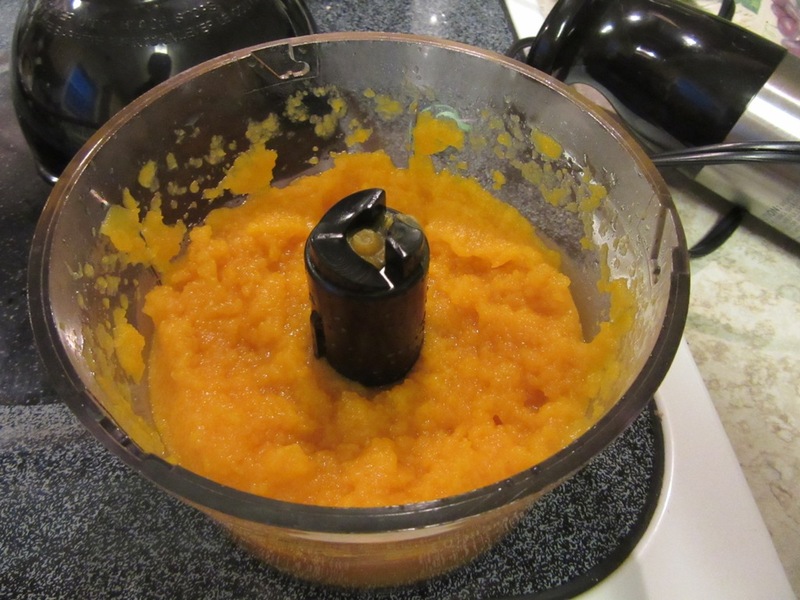 This entry was posted in Babies, Gardening and tagged BIT, Homemade Baby Food by BrewsterMama. Bookmark the permalink. Great job! They look yummy!!! BIT is one lucky baby.